A little background to Joseph. Joseph was the son of Jacob, also known as Israel (His name was changed to Israel because he ‘wrestled’ with God. See Genesis 35). Joseph was a young man, 17 years old, born in his father’s old age against all expectation and was precious and favoured for this reason. Moreover, his obedient nature strengthened the favour that he received from Jacob. Reading these verses may make you feel like Joseph’s father was at fault. Every child is a blessing, but the miracle of their birth may differ, as Joseph’s did. However, Jacob openly showed favouritism to one child and this provoked sibling rivalry and feelings of jealousy among his children. Parents can show favouritism and children may be able to win their parents’ heart. When we focus on the latter, we see that perhaps Joseph’s father was not entirely at fault for his favouritism, as he was simply responding to the obedience of his son, Joseph. Joseph was where his father Jacob’s heart was. He was a shepherd boy and back then, the measure of a man’s wealth was his livestock. 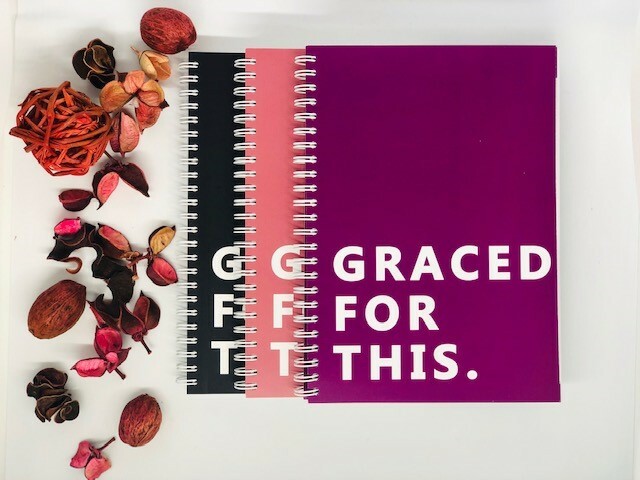 That was what consumed Jacob’s heart and Joseph gained his father’s trust by showing an interest in these things, serving diligently and obediently. Think about it, Joseph could have been this miracle child and extremely favoured, but if He had disobedient character, the doors of favour would have shut. How can we relate this to our lives today? I’ll share something that God said to me a while ago; ‘Your character can shut the doors that your looks, talents, family position etc. opened for you’. God favours His Children, but He requires our cooperation via obedience for that favour to manifest. We can all learn to win the heart of Our Father. Our hearts should be concerned for what God is concerned for, which is to see mankind reconciled back to Him. Your actions and speech should display your Father’s heart. Jesus is the ultimate example of this. After Jesus’ baptism in obedience to fulfil righteousness, God said, ‘This is my Son,  whom I love; with him I am well pleased’. It is in the obedience that God found His pleasure in Jesus. Let God find pleasure in your obedience. 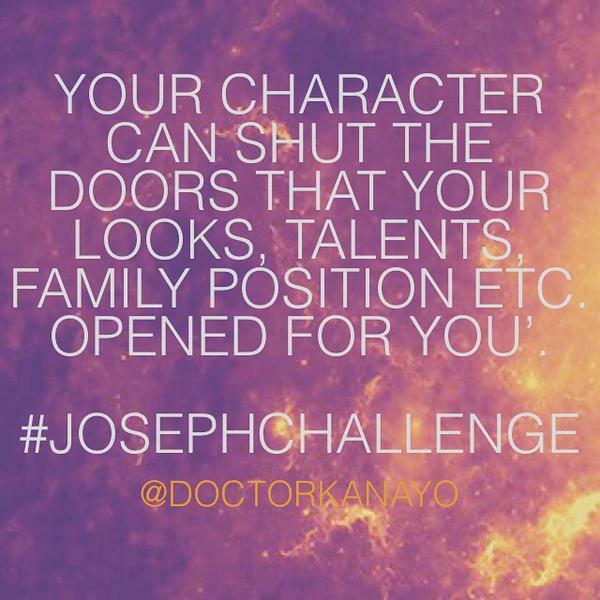 Share your thoughts with #JosephChallenge!